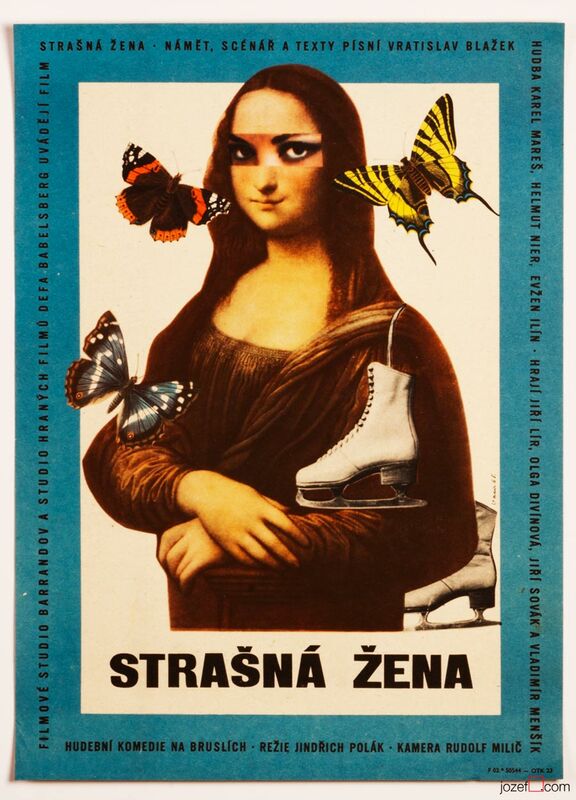 Hilarious collage poster designed for silly comedy with Jiří Sovák by Czech artist Miloš Reindl. 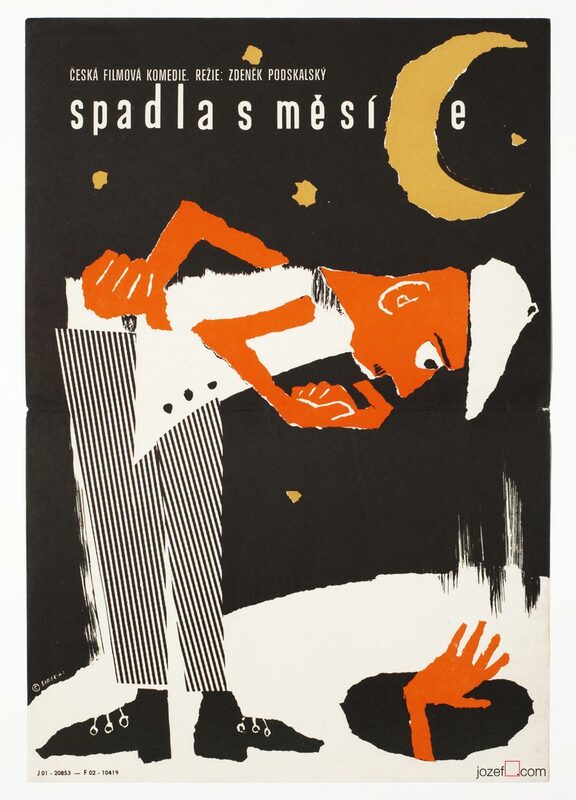 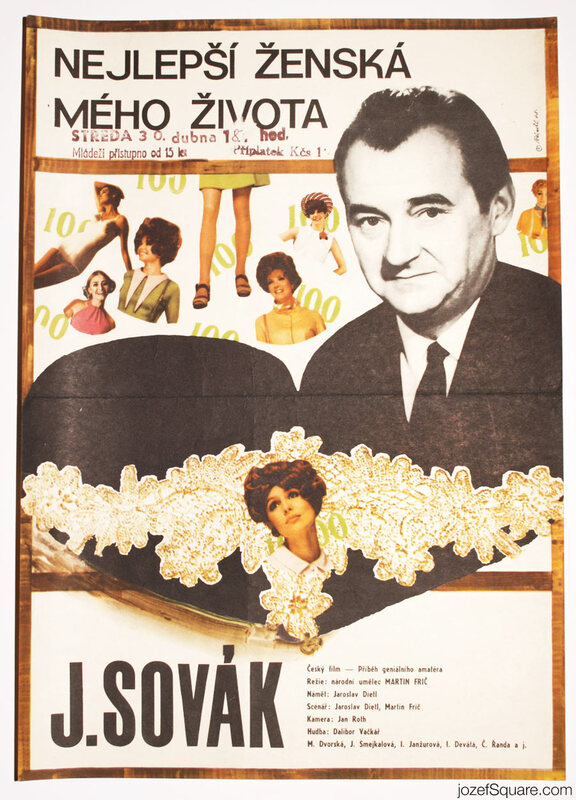 Amorous movie poster collage by Miloš Reindl. 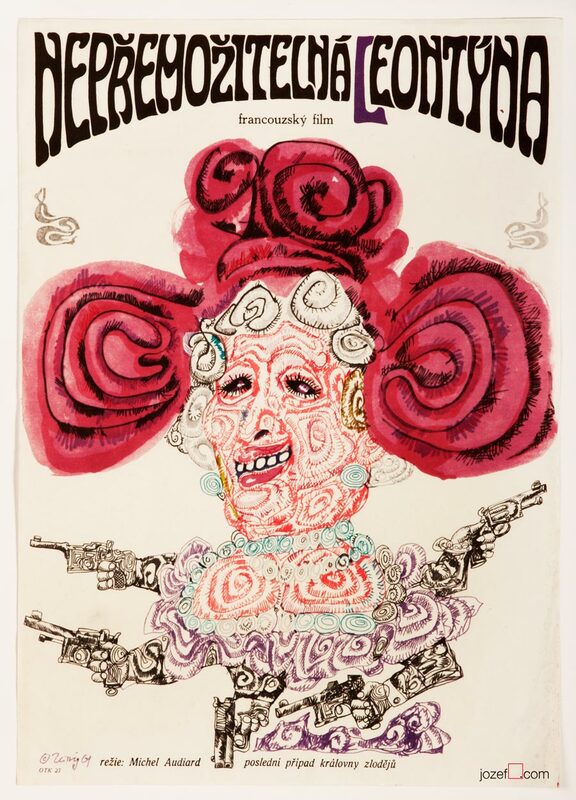 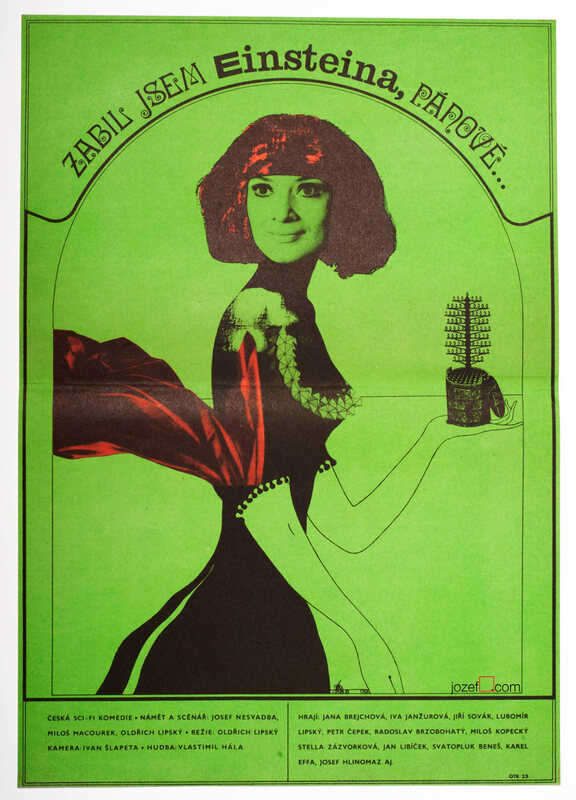 Be the first to review “Movie Poster – The Best Woman in My Life, Miloš Reindl, 1968” Click here to cancel reply.